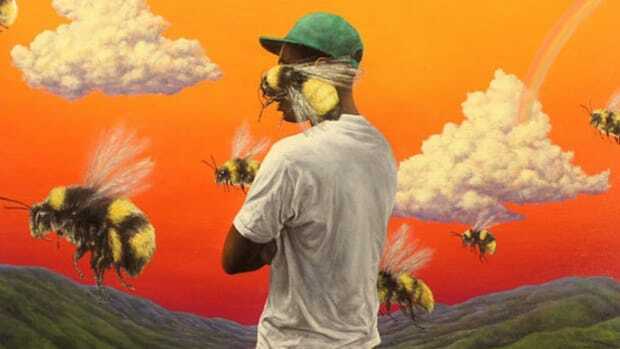 Later this month, Tyler, The Creator will attend the 60th annual GRAMMY Awards, where his fourth studio album, Flower Boy, will go up against releases by Kendrick Lamar, JAY-Z, Migos and Rapsody. Leading up to the "biggest night in music," artists will often go on a media blitz, promoting their nomination and whatever else they have coming up in the pipeline. 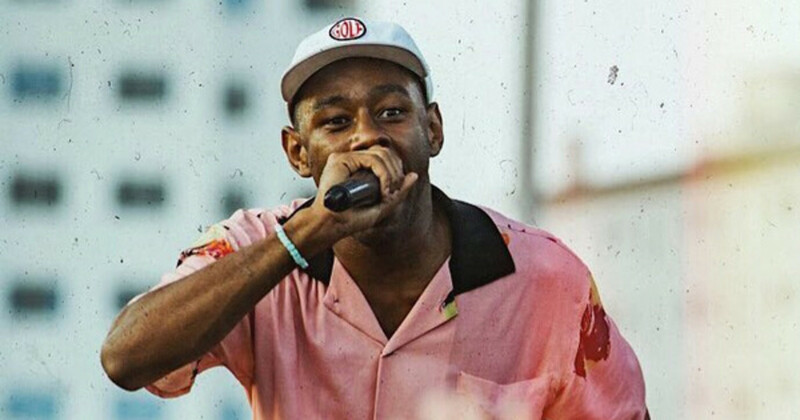 Tyler, of course, isn&apos;t most artists. 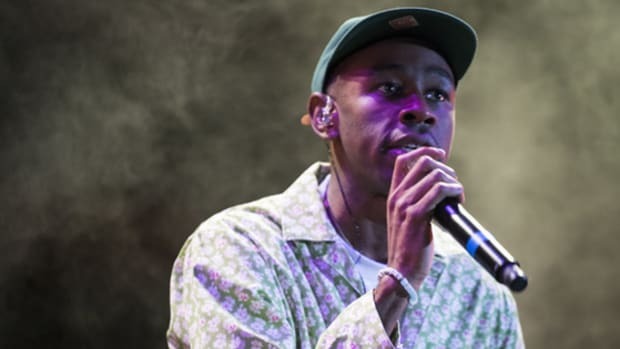 Instead of speaking to traditional media platforms, Tyler tapped actor and comedian Jerrod Carmichael for a one-on-one sit-down interview, directed by Tyler and released through his own YouTube channel. While the entirety of the 58-minute interview is entertaining, the most interesting behind-the-scenes story pops up around the three-minute marker. 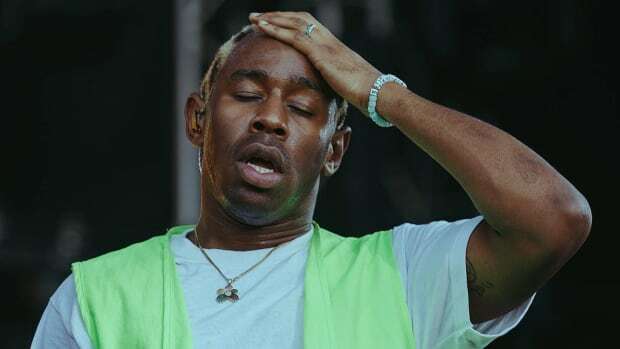 When asked by Carmichael to explain the transition between "911" and "Mr. Lonely," Tyler revealed that the songs were pieced together using various lyrics from other tracks that he had recorded and that the final version of "911," the one that made the album, was actually the 25th (and final) version he recorded. 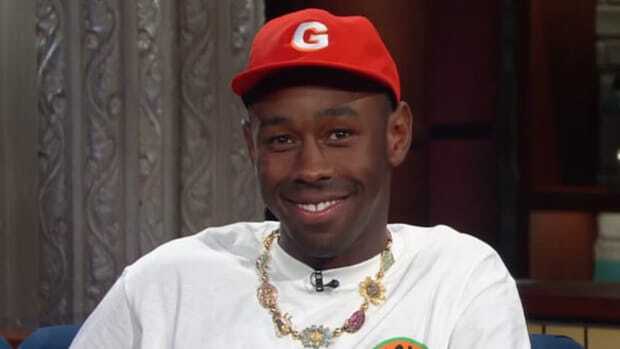 "So &apos;911 / Mr. Lonely&apos; was originally a different song, kind of together. It was this jazz take that was super triumphant. It just sounded grand. 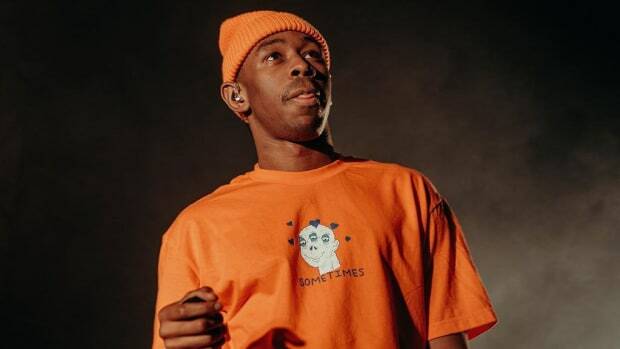 And a lot of those lyrics were in that song and I just took &apos;em and placed &apos;em on &apos;911&apos; and then [another] verse and placed it on &apos;Mr. Lonely&apos; and added some stuff," Tyler explained. "&apos;911,&apos; the version that came out, was the 25th version [of the song]." 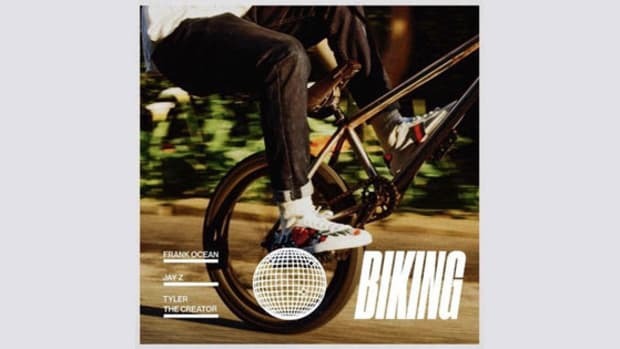 Tyler continued: "The first version was over an interlude song that Tony Toni Tone had, I looped it and sang over that, liked the hook that I put there, made 30 beats for it. The versions aren&apos;t different types of lyrics. It&apos;s literally different beats, different melodies. Took the beat from the fashion show I did, reworked that, took the lyrics from the original &apos;Mr. Lonely&apos; and implemented them in that." 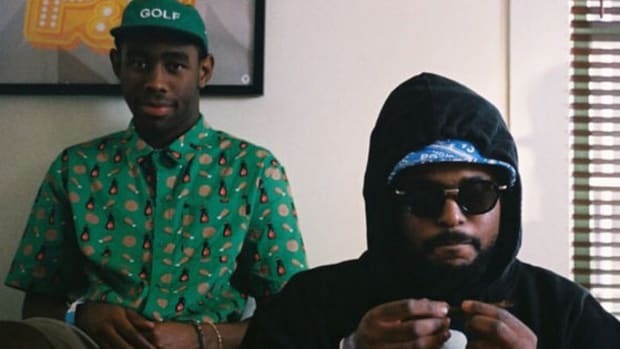 "911 / Mr. Lonely," which contains a rendition of "Outstanding" as performed by The Gap Band, was released in tandem with Flower Boy lead single "Who Dat Boy," which was created only after ScHoolboy Q passed on the beat.